Messy crafts are best done outside, so the summertime is the perfect part of the year to experiment with them! 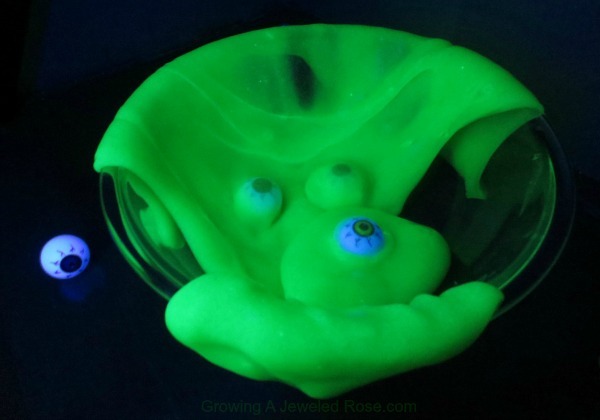 Making glow-in-the-dark slime is a lot easier than you’d think- the ingredients can all be found at your local craft store or supermarket, and it’s really quick! If you have younger brothers, sisters, cousins, or friends, this is a cool group project that everybody can get in to. Check out the instructions here!